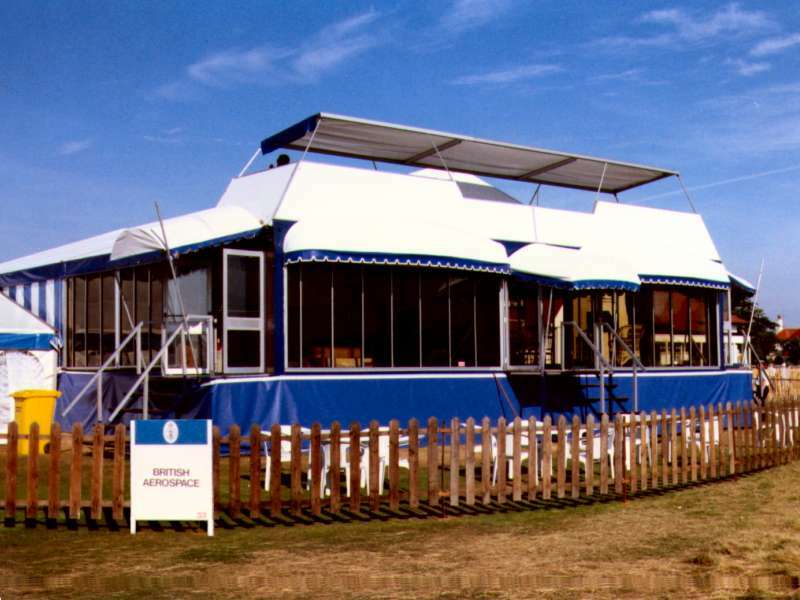 Project - Royale Hospitality Unit. 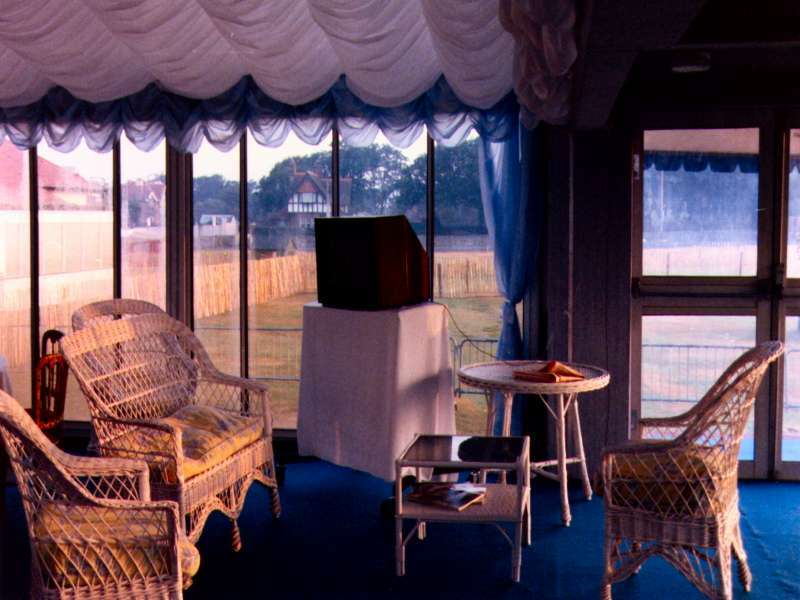 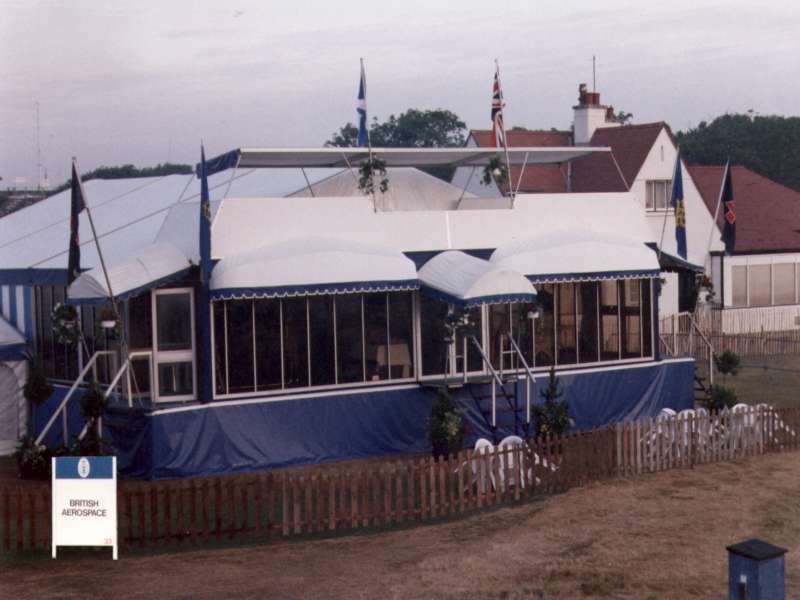 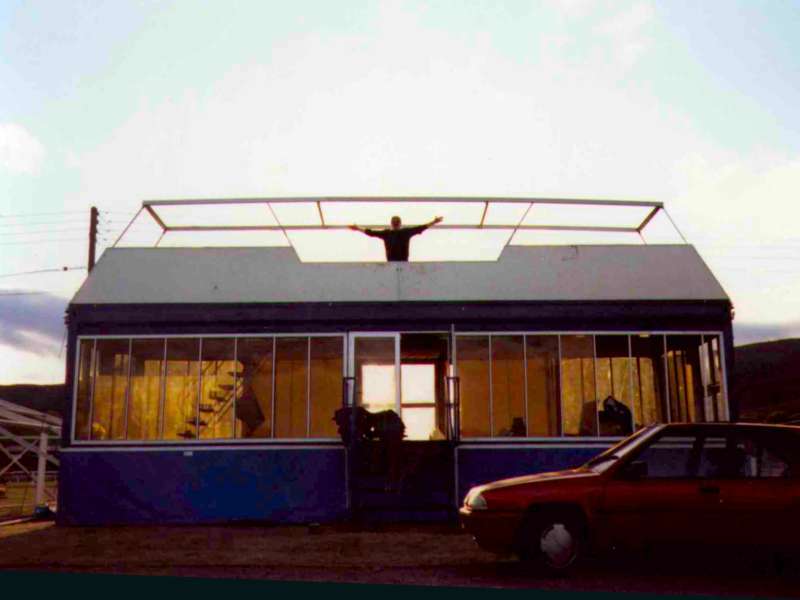 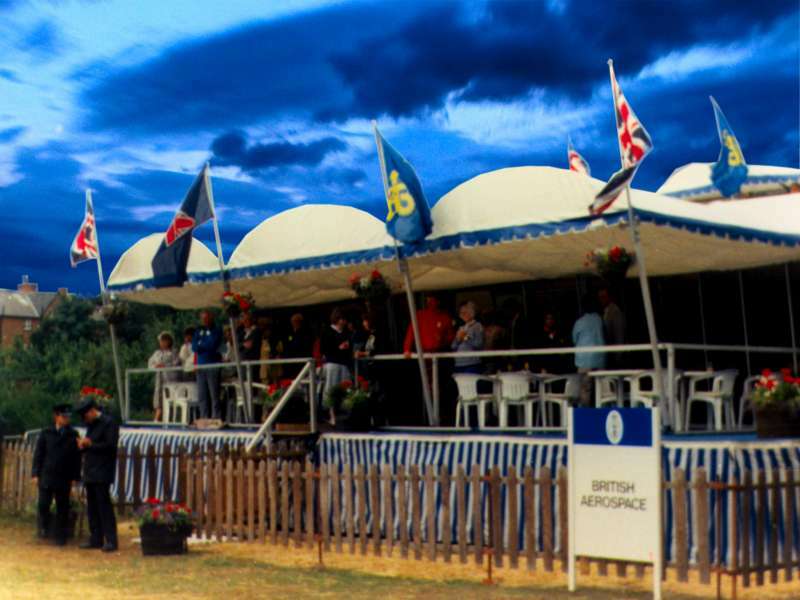 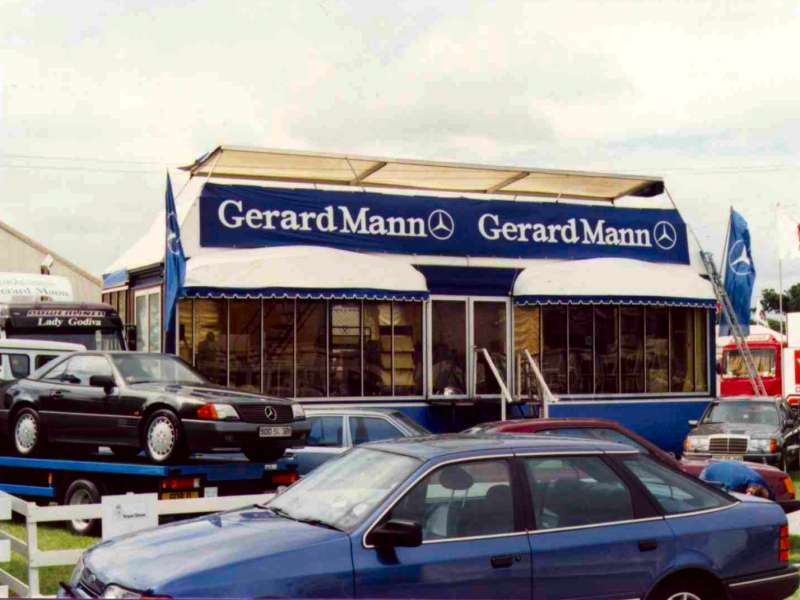 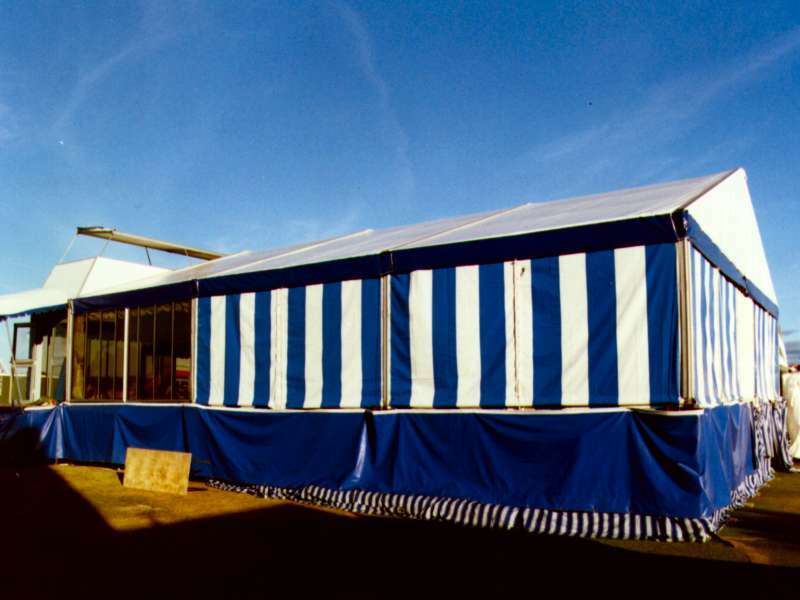 This trailer based structure, which accommodates patrons on three levels, was used by British Aerospace for several years as their flagship at the British Open Golf tournaments. 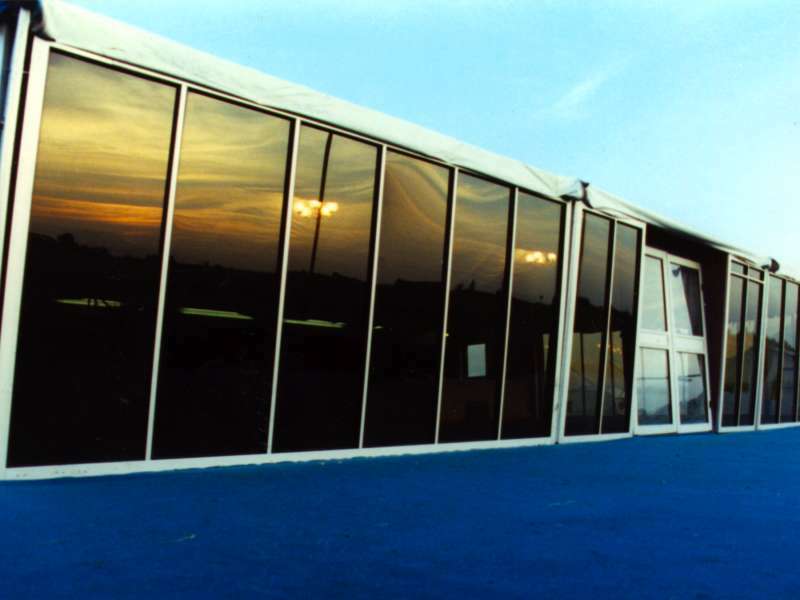 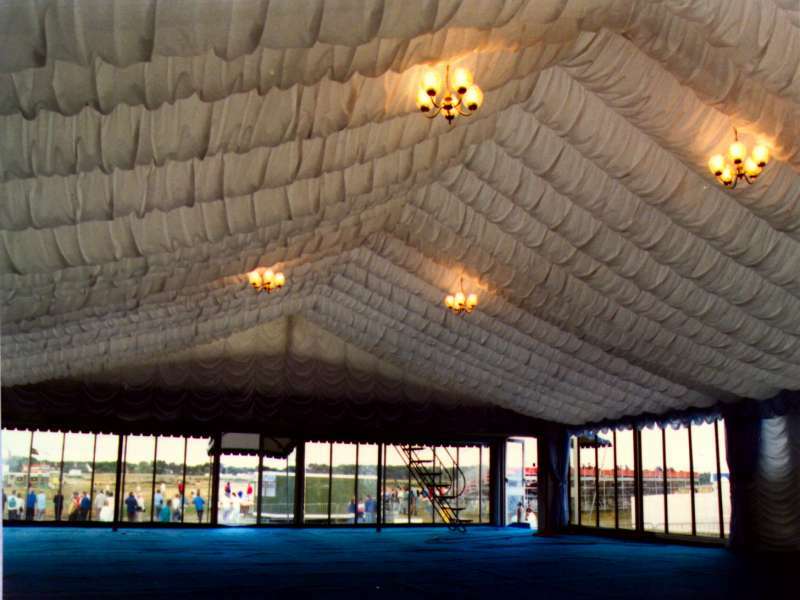 The design and build of this structure resulted in Rudi Enos Design being awarded an 'Outstanding Achievement Award' by the Industrial Fabrics Association International in Orlando 1988.